Patton Park is located in the Overlook neighborhood. 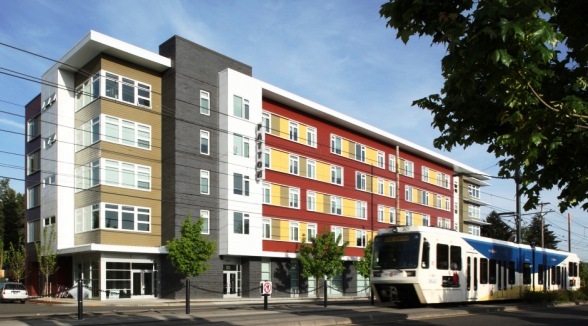 Offering an array of floor plans for everyone, this building is on the MAX Yellow line, a 20-minute ride from downtown. It is close to shopping, PCC Cascade and I-5. Located next to the popular Interstate Firehouse Cultural Center and many local restaurants and shops. This is a tax credit building. Learn more about Tax Credit. Breathe easy. Smoking is not allowed in any REACH property. Rated “very walkable” with a WalkScore of 72.